Lace wedding dresses or wedding dresses with accents of lace are such a big trend right now. There are so many different types of lace wedding gowns that appeal to so many different type of women that it's extremely hard to dislike all lace wedding dresses. Lace wedding dresses can be dressed up or dressed down depending on the look you've always imagined wearing the day of your wedding. While many brides are looking for a fitted mermaid or trumpet style fitted lace wedding dress, we know that not every bride loves that style. 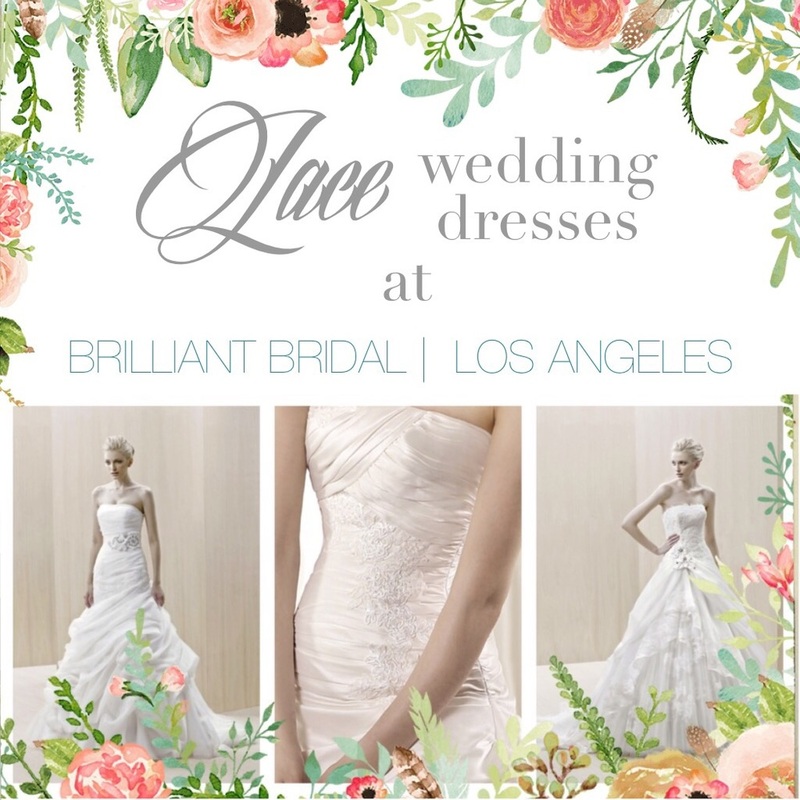 So our Los Angeles bridal store keeps a large stock of other lace accent wedding gowns, like stunning organza alines with lace peekaboo, or a beautiful fit and flare wedding gown with lace appliques. There’s something about a lace wedding dress that has lace that just screams feminine and elegant. To make an appointment at our Los Angeles bridal store to find your dream lace wedding dress call us at 562.315.5581 or fill out our online appointment request form. At Brilliant Bridal we know how much our brides love our discounted lace wedding dresses, so it's really hard to keep new lace dresses in the store, they go so fast! We love being able to help our brides find “THE DRESS”. With so many fitted lace wedding dresses out there, it can be hard to find the perfect lace ball gown or Aline dress. Fear no more! Brilliant Bridal has plenty of beautiful options in those silhouettes as well. 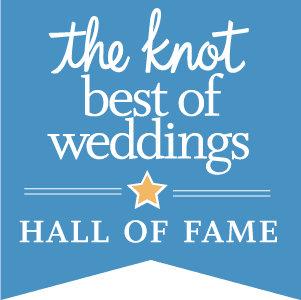 If you’re looking for a bridal salon with options to choose from, Brilliant Bridal not only carries: all lace, lace appliques, Aline, Ball gowns in a variety of colors and fabrics, but more importantly seasoned bridal consultants who are here to help you find exactly what you’re looking for.